Clark Air Conditioning and Refrigeration - Gold Coast Air Conditioners, keeping current with industry changes & innovations is vitally important in any business, so that you can have the most innovative products. We support quality, innovative Australian & International manufacturers. 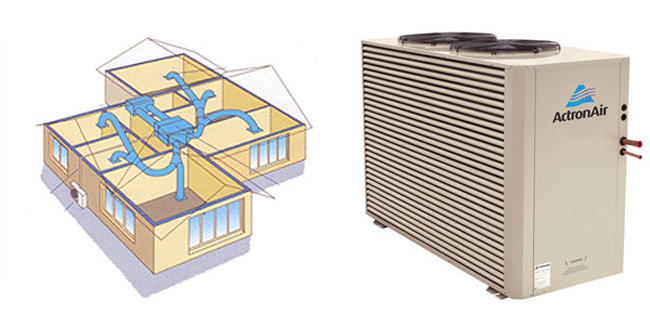 Clark Air Conditioning and Refrigeration - Gold Coast Air Conditioners provide the following services. If you are looking for a reliable and trustworthy Airconditioners company to help you with your Air Conditioners requirements, Clark Air Conditioning and Refrigeration can help you.